Sonntag-Buchboden is a small village in the Grosses Walsertal at an altitude of 888 meters. This is a lovely spot untouched by mass tourism and where you can feel the real Austrian mountain atmosphere. 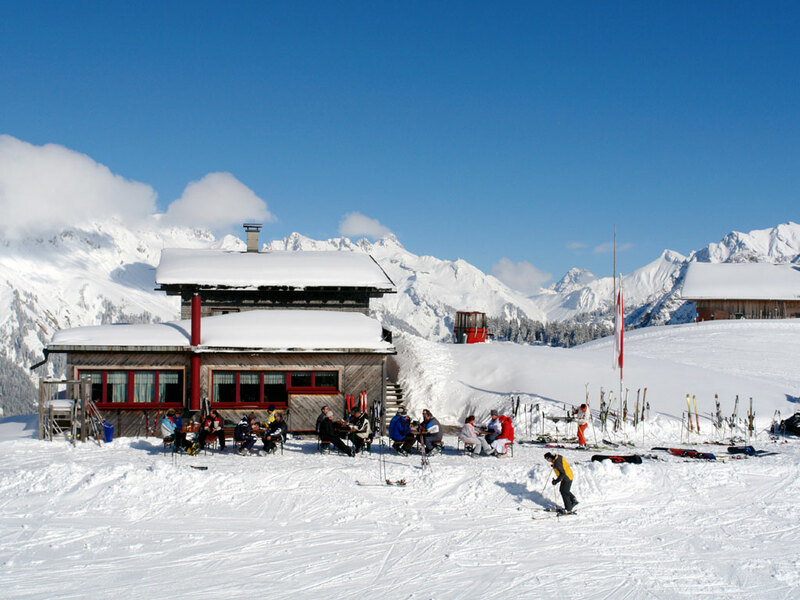 There are 2 hotels, several ski holiday apartments to rent and a few restaurants/bars. 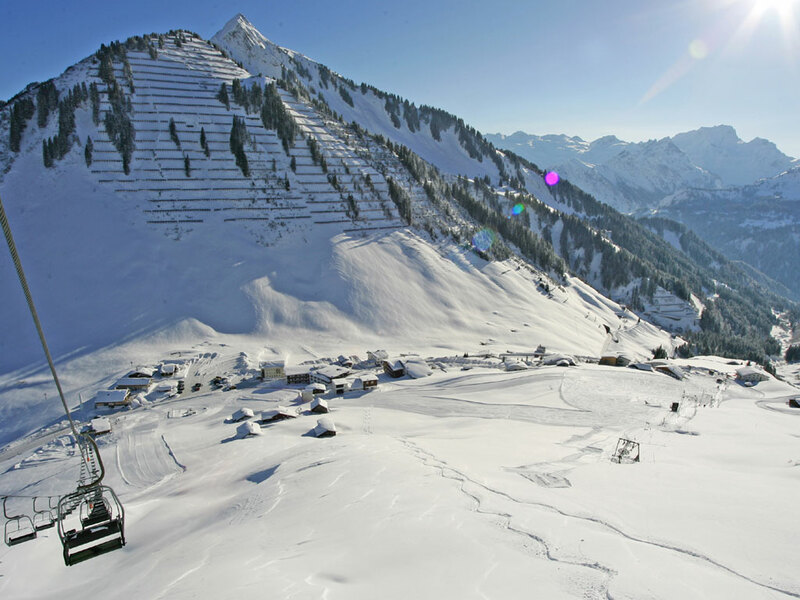 There is a gondola that will take you up to the ski area of Sonntag in just 7 minutes. Here you will find a ski rental shop but there is no ski school. For ski lessons you must go to Raggal or Faschina. 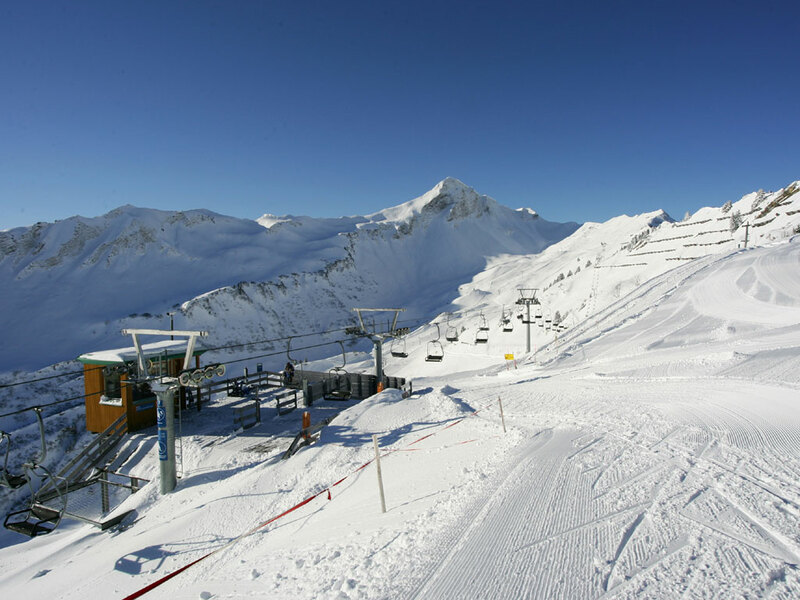 Sonntag-Buchboden is also a good base for other ski areas in the vicinity. 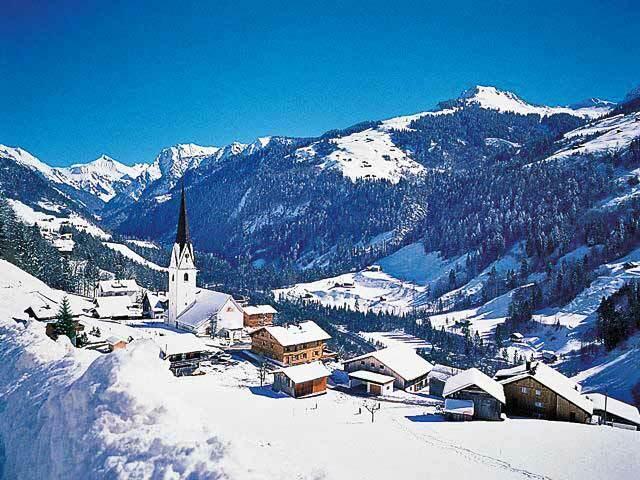 Damüls- [IL: ATVORA16] is a 10/15 minutes away and there is a shuttle bus to these ski areas where you will find more than 100 km of slopes.